We start with U.S. raised USDA Organic Chicken as the #1 ingredient, just like the chicken you have the opportunity to purchase from your local butcher, and mix it with a precise blend of organic ingredients, antioxidants, vitamins and minerals expressly blended for optimal nutrition. We start with U.S. raised USDA Organic Turkey as the #1 ingredient, just like the chicken you have the opportunity to purchase from your local butcher, and mix it with a precise blend of organic ingredients, antioxidants, vitamins and minerals expressly blended for optimal nutrition. 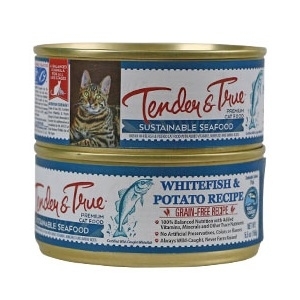 We start with ocean-caught whitefish as the #1 ingredient. Our recipes are made with a precise blend of natural ingredients, antioxidants, vitamins and minerals expressly blended for optimal nutrition. House cats could never take down a full-grown alligator. But they can dream can’t they? Every time you open one of our nine varieties of canned cat food––chock full of meat, poultry or fish, goodness and scientific nutrition––your cat just might want to roar. 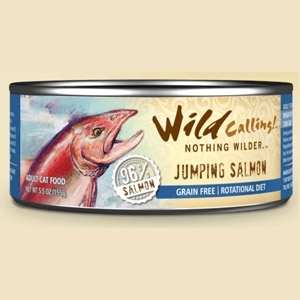 There are many good brands of cat food out there, but Wild Calling canned cat food is the wildest on the market. 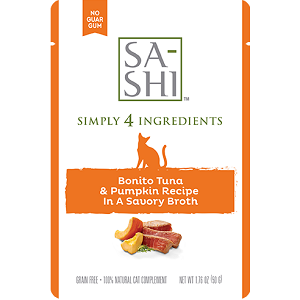 Our food helps your cat be as fit as possible, and that’s not just a Wild promise. 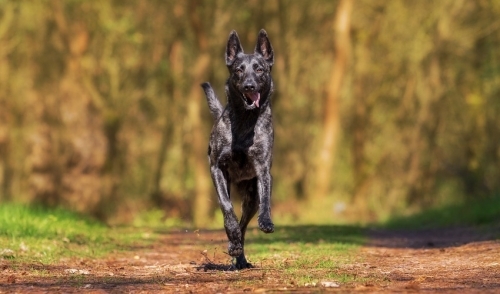 House cats aren’t very likely to take down a full-grown lamb, snag a salmon from the waters and chase down a wild chicken. But they can dream can’t they? Every time you open one of our nine varieties of canned cat food––chock full of meat, poultry or fish, goodness and scientific nutrition––your cat just might want to roar. 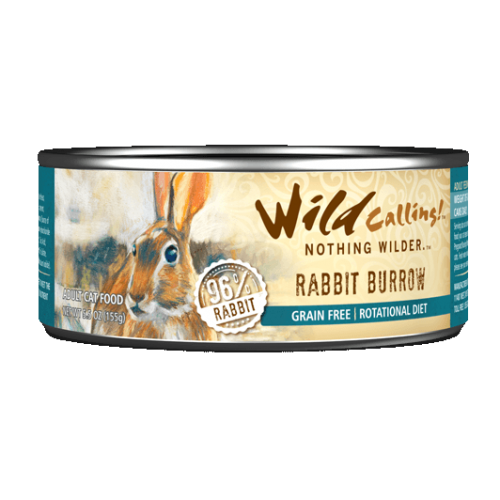 There are many good brands of cat food out there, but Wild Calling canned cat food is the wildest on the market. 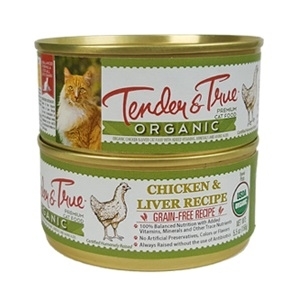 Our food helps your cat be as fit as possible, and that’s not just a Wild promise. 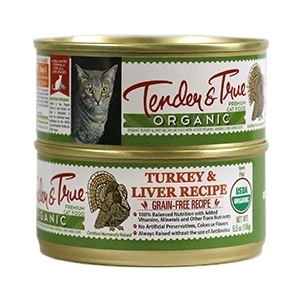 House cats aren’t very likely to chase down a full-grown wild turkey. But they can dream can’t they? Every time you open one of our nine varieties of canned cat food––chock full of meat, poultry or fish, goodness and scientific nutrition––your cat just might want to roar. 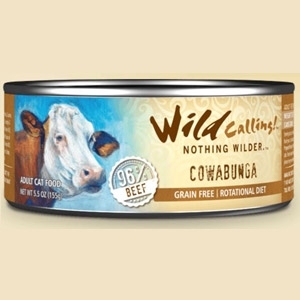 There are many good brands of cat food out there, but Wild Calling canned cat food is the wildest on the market. 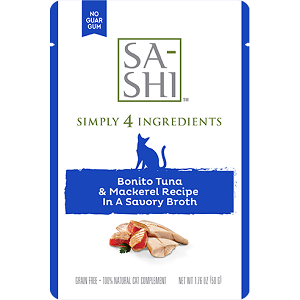 Our food helps your cat be as fit as possible, and that’s not just a Wild promise. 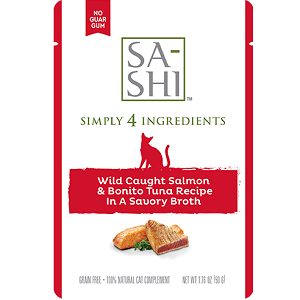 House cats aren’t very likely to snag a wild salmon from the stream. But they can dream can’t they? 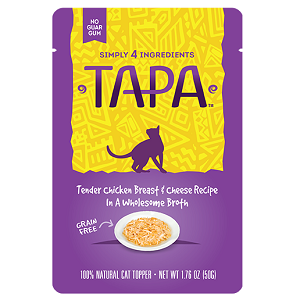 Every time you open one of our nine varieties of canned cat food––chock full of meat, poultry or fish, goodness and scientific nutrition––your cat just might want to roar. 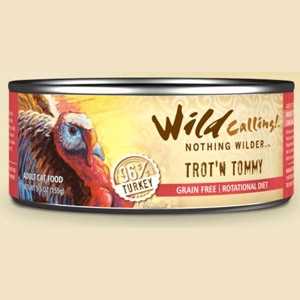 There are many good brands of cat food out there, but Wild Calling canned cat food is the wildest on the market. 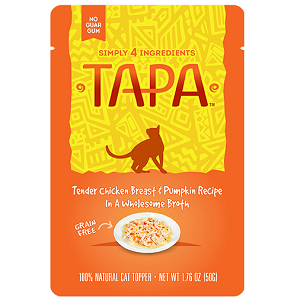 Our food helps your cat be as fit as possible, and that’s not just a Wild promise. House cats aren’t very likely to take down a full-grown cow. But they can dream can’t they? 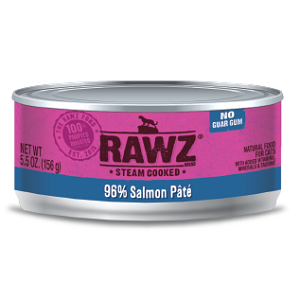 Every time you open one of our nine varieties of canned cat food––chock full of meat, poultry or fish, goodness and scientific nutrition––your cat just might want to roar. 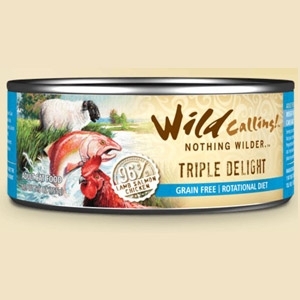 There are many good brands of cat food out there, but Wild Calling canned cat food is the wildest on the market. 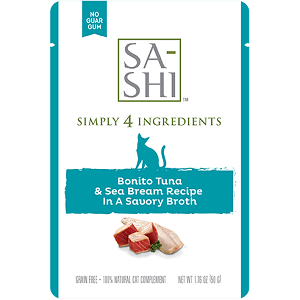 Our food helps your cat be as fit as possible, and that’s not just a Wild promise. House cats aren’t very likely to catch a wild duck. But they can dream can’t they? Every time you open one of our nine varieties of canned cat food––chock full of meat, poultry or fish, goodness and scientific nutrition––your cat just might want to roar. 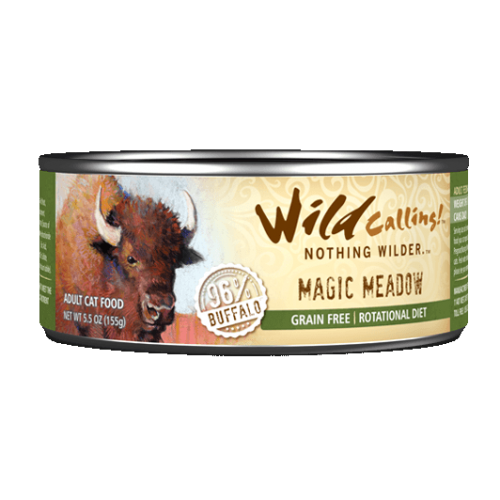 There are many good brands of cat food out there, but Wild Calling canned cat food is the wildest on the market. Our food helps your cat be as fit as possible, and that’s not just a Wild promise. House cats aren’t very likely to chase down a wild rabbit. But they can dream can’t they? Every time you open one of our nine varieties of canned cat food––chock full of meat, poultry or fish, goodness and scientific nutrition––your cat just might want to roar. 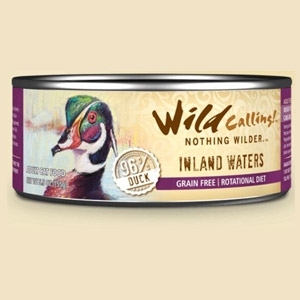 There are many good brands of cat food out there, but Wild Calling canned cat food is the wildest on the market. 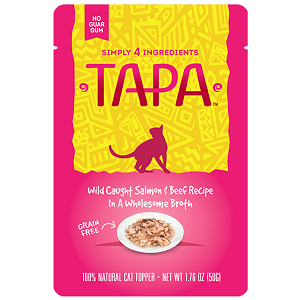 Our food helps your cat be as fit as possible, and that’s not just a Wild promise. House cats aren’t very likely to chase down a full-grown wild chicken. But they can dream can’t they? Every time you open one of our nine varieties of canned cat food––chock full of meat, poultry or fish, goodness and scientific nutrition––your cat just might want to roar. 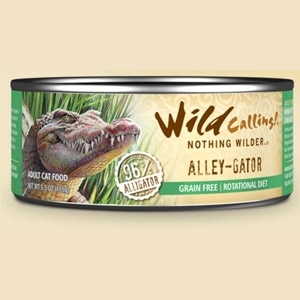 There are many good brands of cat food out there, but Wild Calling canned cat food is the wildest on the market. Our food helps your cat be as fit as possible, and that’s not just a Wild promise. House cats could never take down a full-grown buffalo. But they can dream can’t they? Every time you open one of our nine varieties of canned cat food––chock full of meat, poultry or fish, goodness and scientific nutrition––your cat just might want to roar. 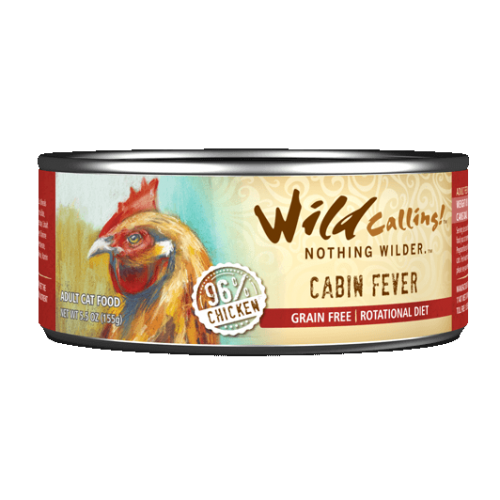 There are many good brands of cat food out there, but Wild Calling canned cat food is the wildest on the market. Our food helps your cat be as fit as possible, and that’s not just a Wild promise.